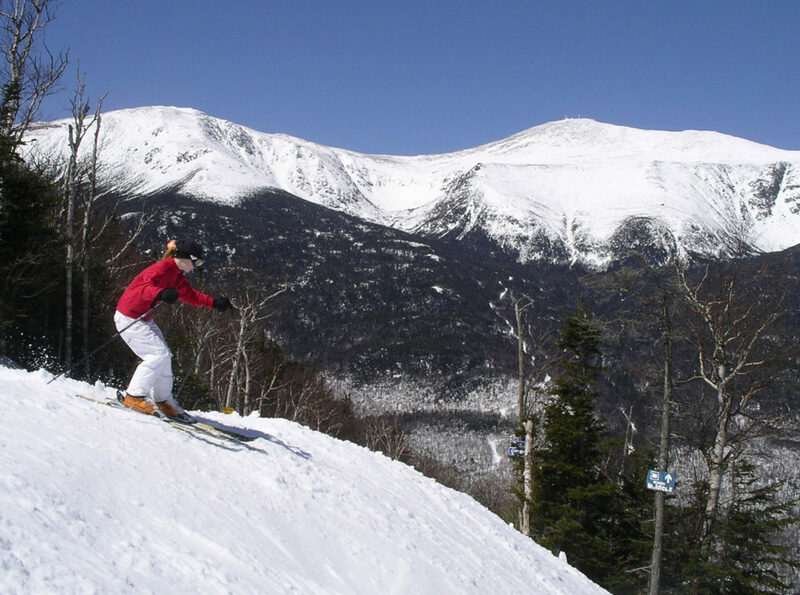 Bretton Woods at The Mount Washington Resort Hotel – this grand 1902 Hotel is the epitome of turn of the century elegance. Combine the historic hotel with the stellar view of Mount Washington, the reliable skiing at Bretton Woods, and a palatial Presidential Spa – all part of the resort – and you have yourself a winter winner. 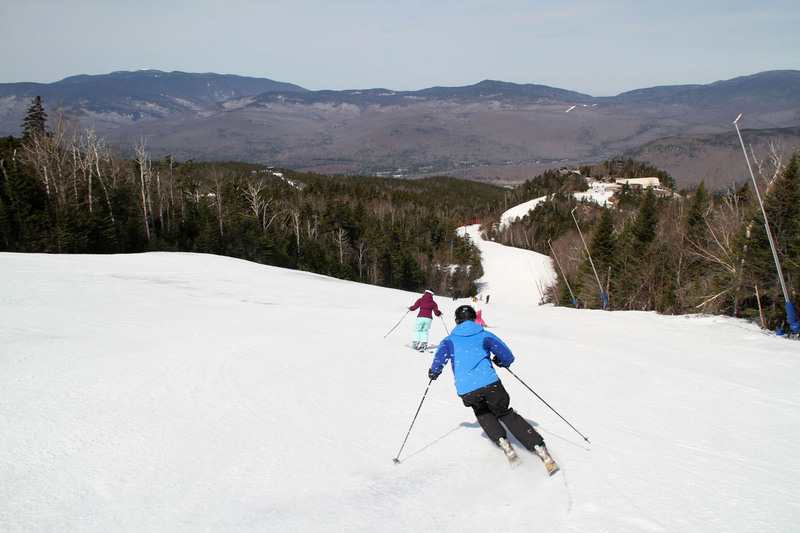 It also happens to be New Hampshire’s largest ski resort, often awarded best grooming. 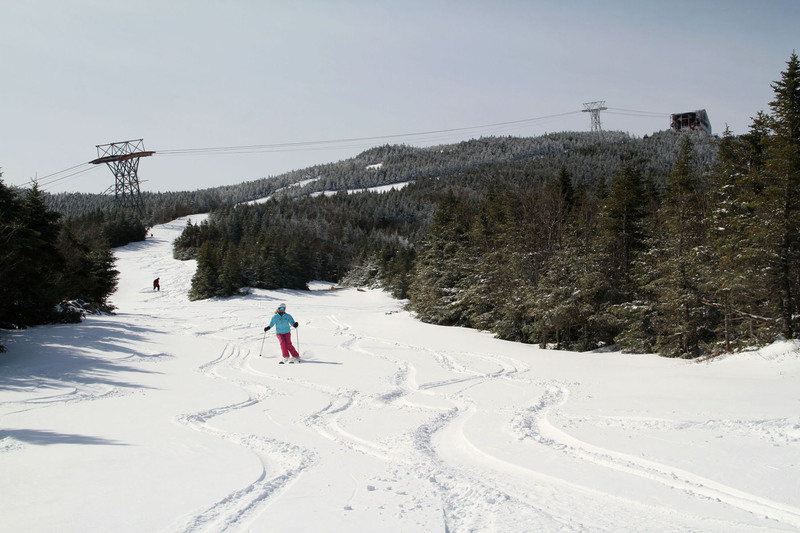 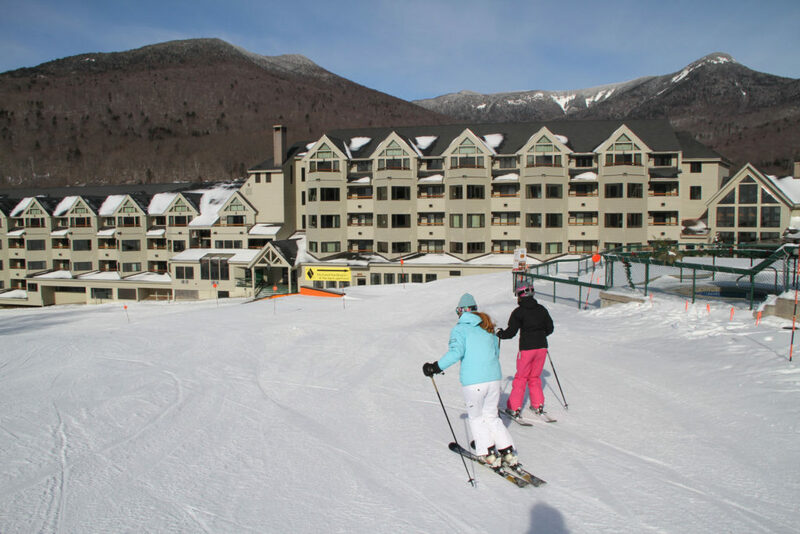 See our review of the Omni Mount Washington Resort for a luxury ski vacation. 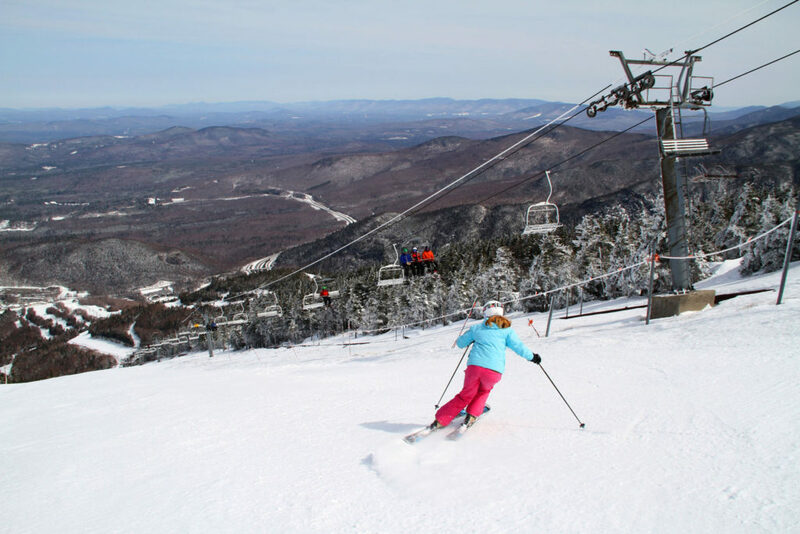 Loon Mountain is a fantastic ski resort in the White Mountains. 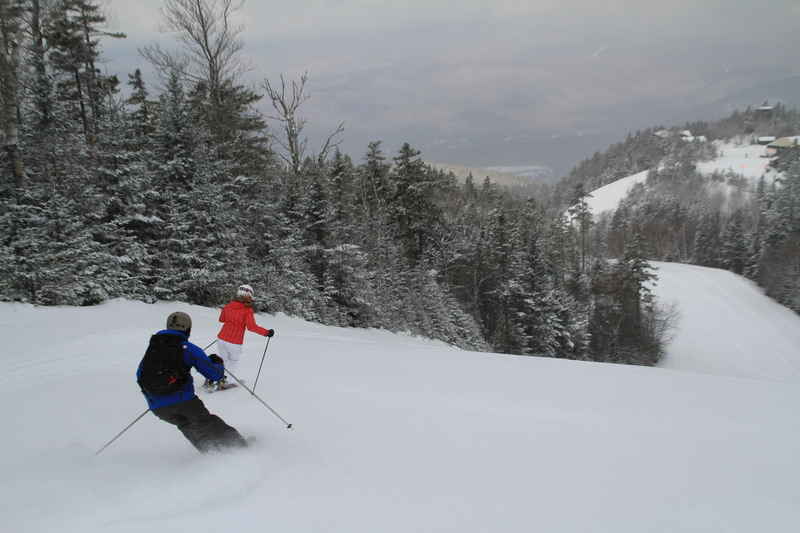 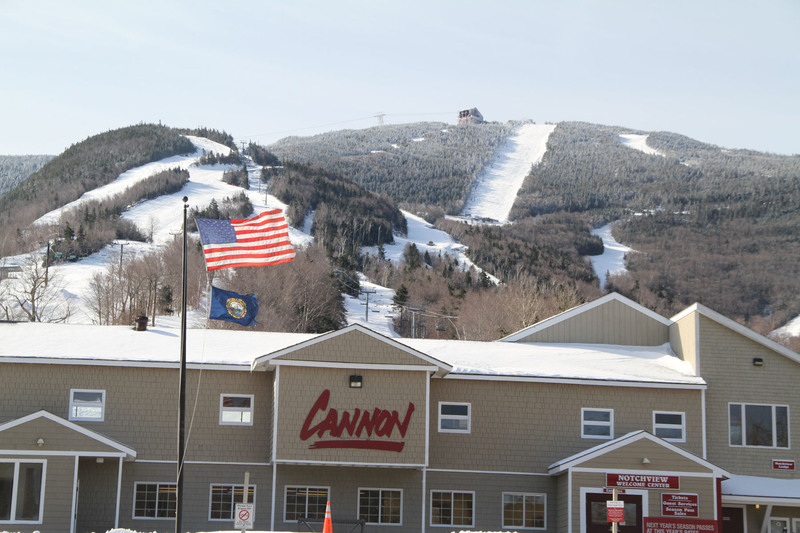 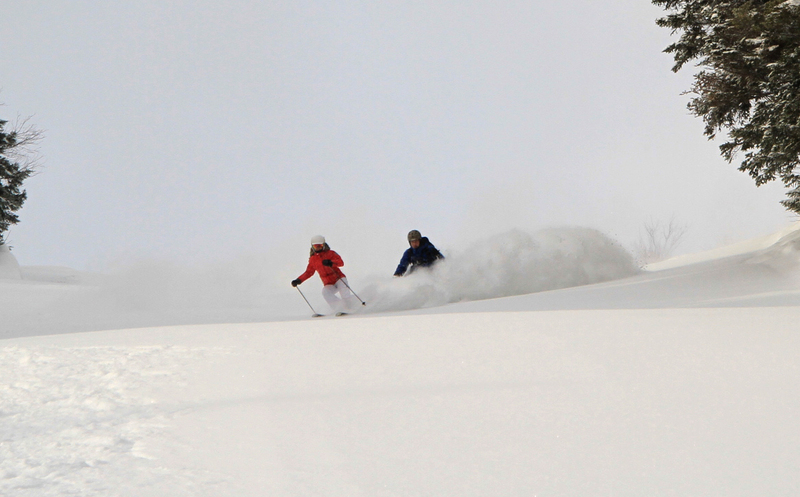 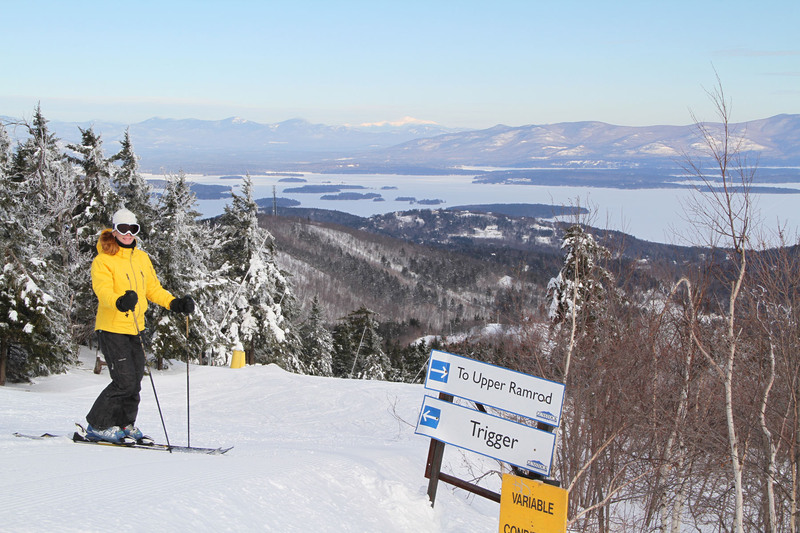 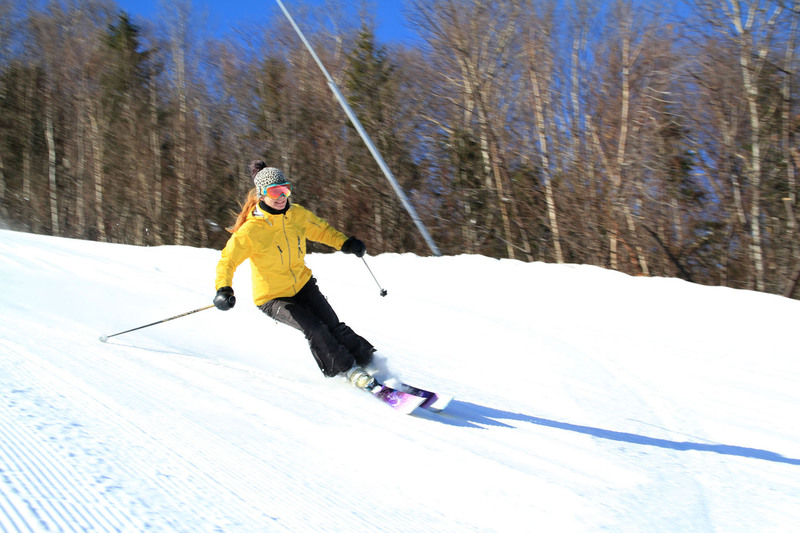 We love Loon’s expansive ski terrain, the base to summit gondola, and slope side lodging for ski in/ski out convenience. 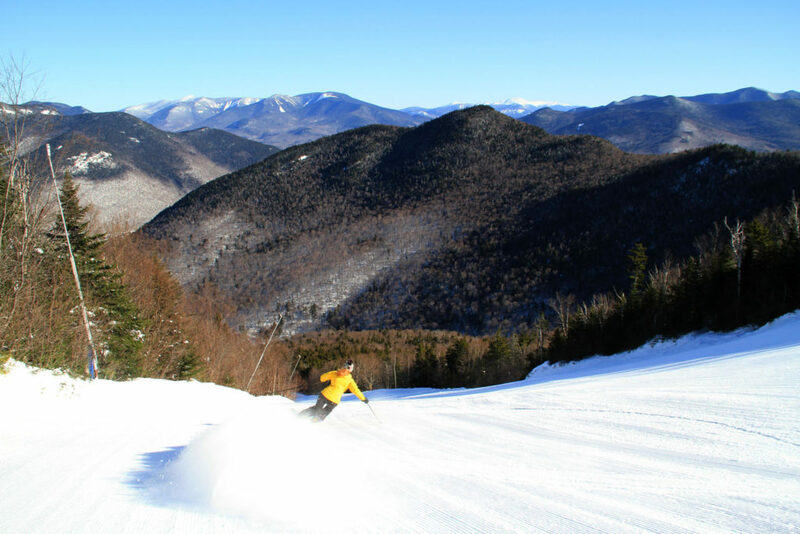 The Mountain Club at Loon is a choice location right at the base. 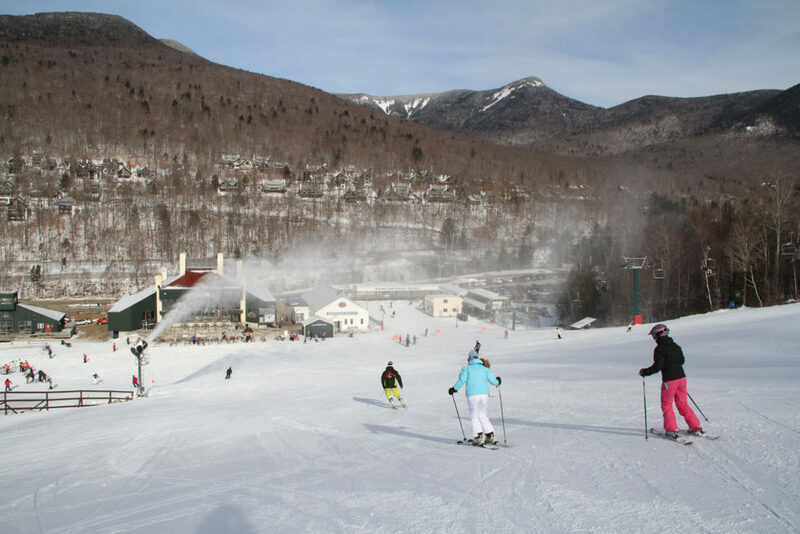 The new RiverWalk in Lincoln is also slope side, and super close to all the great NH shops, restaurants, movie theatre, brewpubs and après ski in Lincoln. 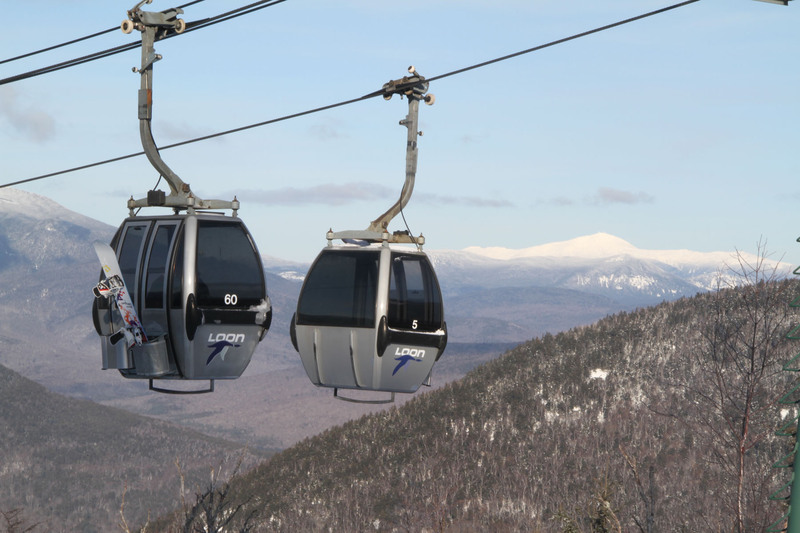 From here, you’re near the skiing at Cannon, famouse for its spectacular views of Franconia Notch, Lincoln and Lafayette from the Tram and the great long trails off the 4,080′ summit. You’re also nearby Waterville Valley skiing, also just off I93. 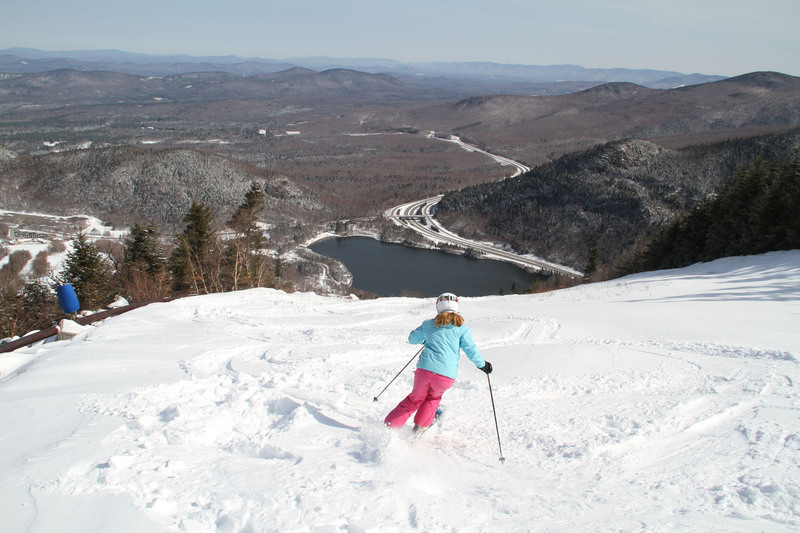 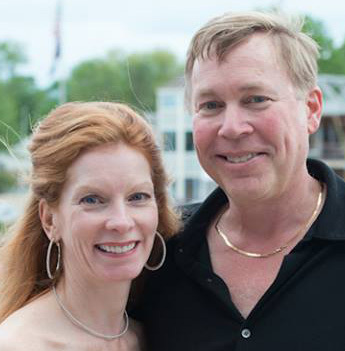 In North Conway, we love the quintessential ski town of Jackson. 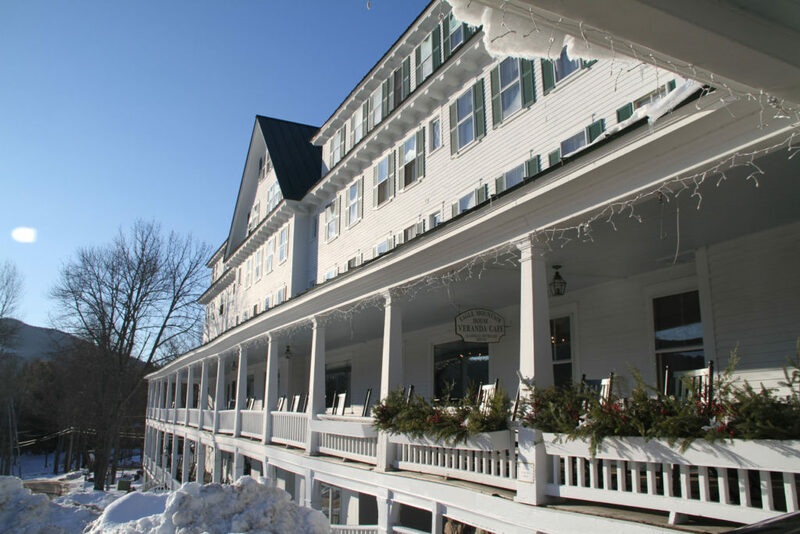 It’s a historic hamlet, with cross-country trails dotting the snow-covered fields, covered bridges and welcoming inns like The Wentworth and Eagle Mountain House. 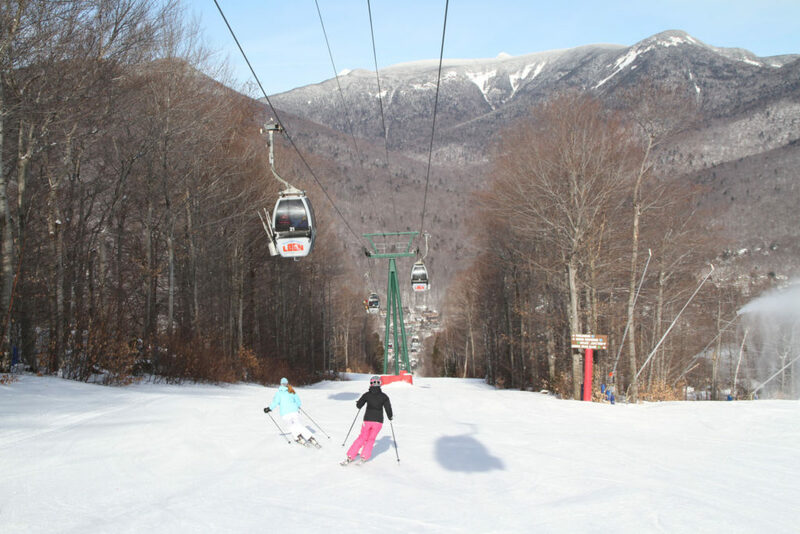 From Jackson you are in close proximity to skiing at Black, Cranmore, Wildcat and Attitash. 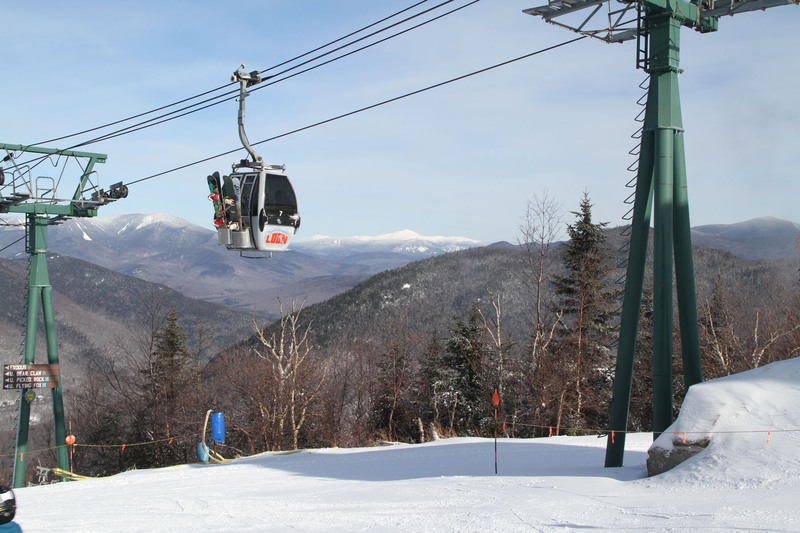 This Mount Washington Valley region has a great vibe, with plenty to do after the lifts stop spinning, tons of outlet shopping, après ski bars like the Red Parka Pub and Wildcat Tavern offering live music, and cool local restaurants, cafes and breweries. 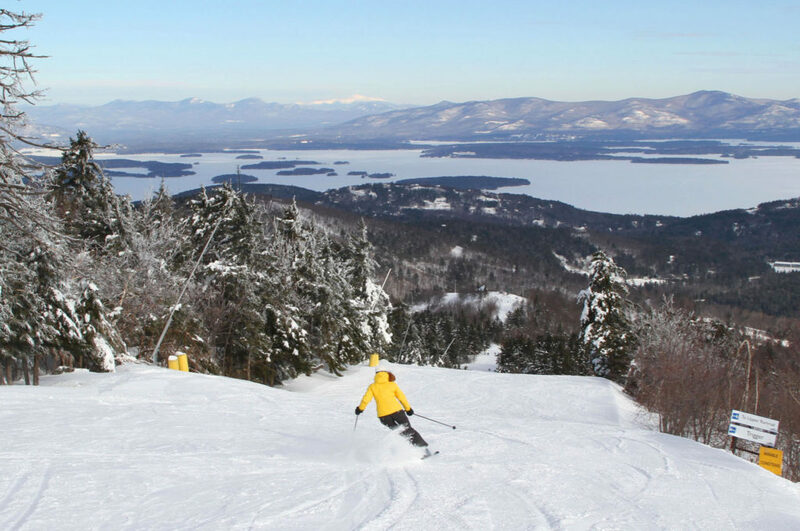 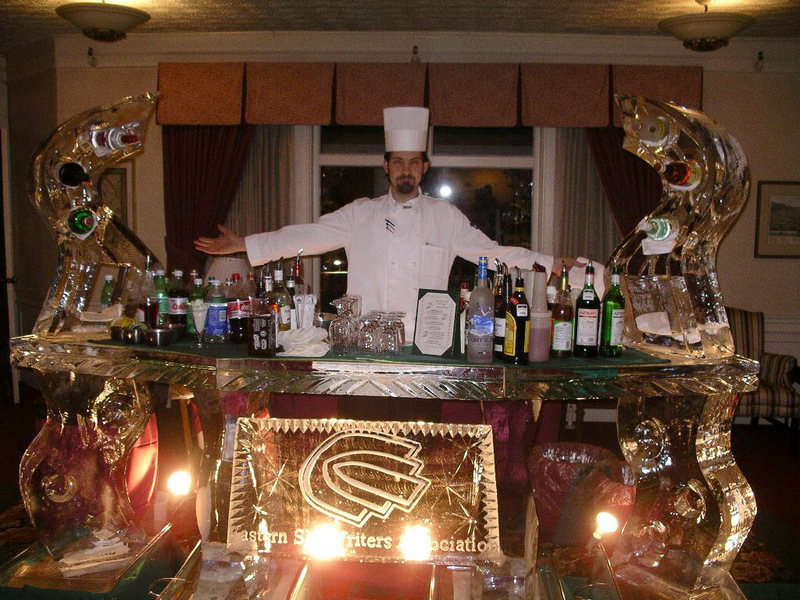 Further north, the Mountain View Grand in Whitefield offers historic lodging, nearby skiing at Cannon, a fantastic tower spa for sunset bubbles with bubbly in hand, a fun pub for après ski, and excellent dining on this beautiful mountaintop property. The Balsams Resort at Dixville Notch is another historic luxury ski hotel in New Hampshire, with its own private ski area. 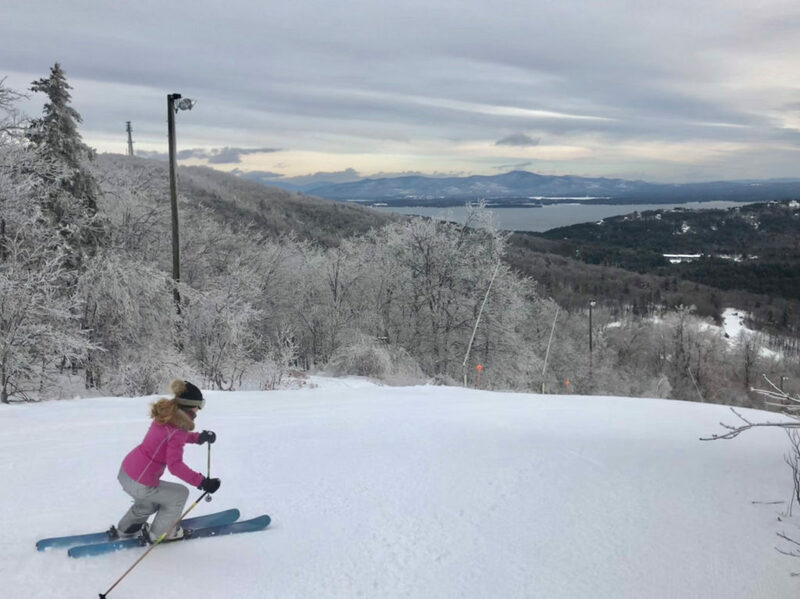 The Balsams has recently changed hands, and is undergoing renovations under Les Otten, so it will remained closed for big renovations during the transition, stay tuned for our review when the new Balsams Resort reopens.